The thing I love most about this season is that there's so much to celebrate! After having a great Christmas with my family and friends last weekend, I get to do it all over again this Saturday to celebrate the New Year! So I thought, what a perfect time to get thinking of what i'm going to wear, because let's be honest, I always leave it to the last minute! I'm planning on going out for a meal with my boyfriend, which will no doubt lead us into town for a few cocktails before the countdown. 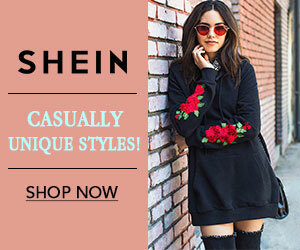 I thought these dresses from Shein would be absolutely perfect, and since pretty much all of them are in the sale, why not bag a few while you can! 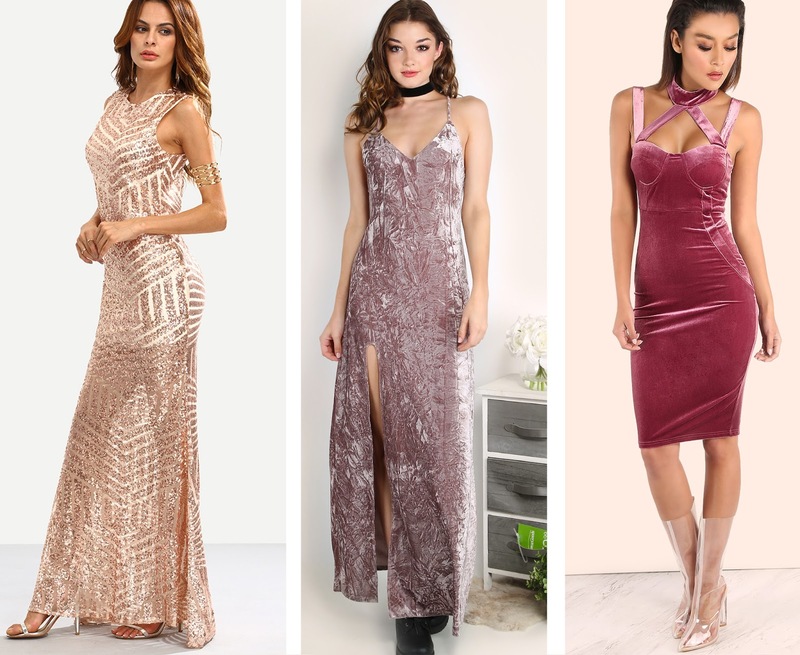 Glitzy party dresses are something I don't own enough of, but something I'm dying to wear this weekend. 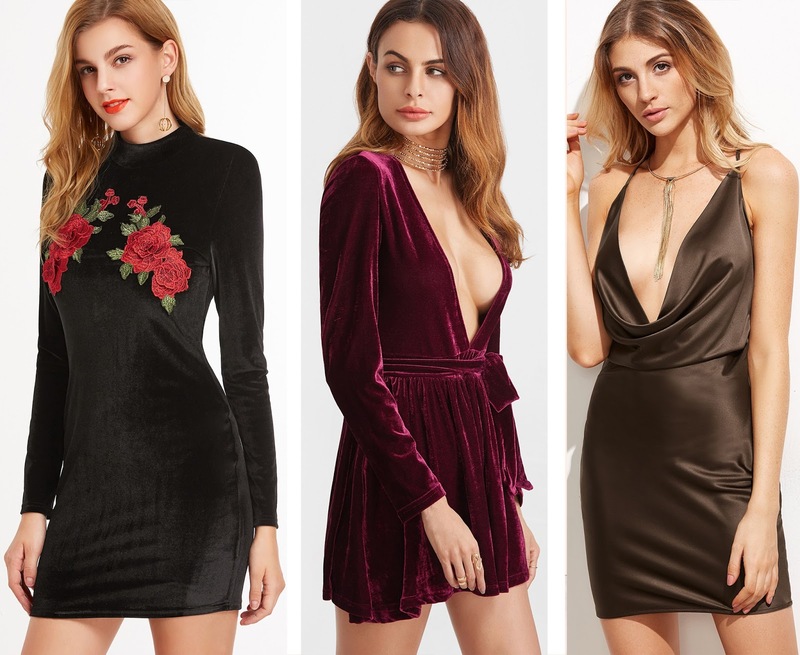 Have any of you guys planned an outfit yet? I'd love to hear about it... Give me some inspo! OMG I love all of your picks! 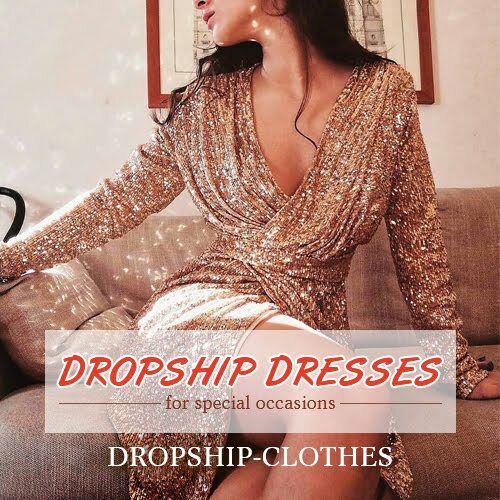 Nice picks - I love the first dress, so gorgeous!